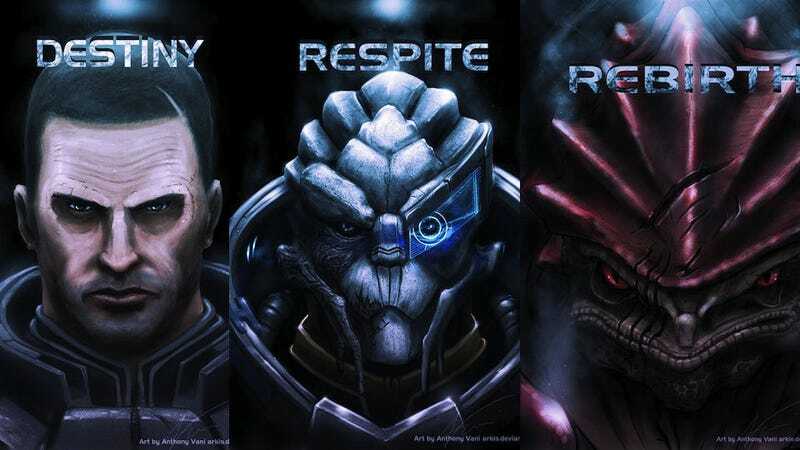 Website Unreality Magazine has uncovered some beautiful portrait drawings of some of our favorite Mass Effect characters. The artist behind the series of portrait drawings—deviantART user Arkis—appears to have a strong taste for the popular BioWare sci-fi franchise, as one look at the gallery will tell you. I'm not saying that these portraits are perfect for your phone's background, but look at that vertical to horizontal ratio and tell me it isn't.